When Arthur kills a unicorn on a hunting expedition, he unwittingly brings a curse upon the kingdom of Camelot. Soon the fields are yellow and the crops are dying. 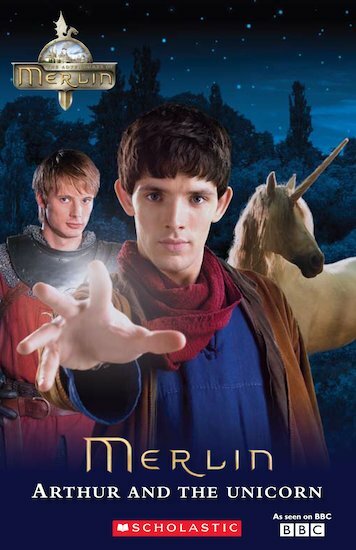 Can Merlin, the teenager with magical powers, help Arthur overcome his pride and save his people as he faces the ultimate test?